Foreign workers interested in the Atlantic Immigration Pilot Program (AIPP) must receive a job offer from an employer designated by its respective provincial government to take part in the pilot. The Government of Canada encourages foreign workers to ensure the employer has been officially designated under the Atlantic Immigration Pilot. 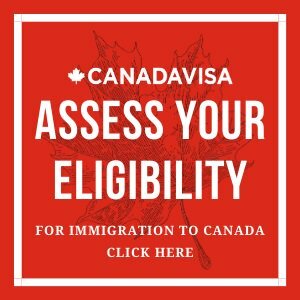 All job offers from designated employers must be endorsed by the respective province before the foreign worker can apply for Canadian permanent resident status through the AIPP. The Atlantic provinces of Newfoundland and Labrador, Nova Scotia, Prince Edward Island (PEI), and New Brunswick have published their lists of designated employers under the AIPP. Please note that designation under the AIPP does not mean an employer is actively recruiting foreign nationals nor does it imply that they intend to in the future. The provinces of Nova Scotia and PEI also encourage foreign job seekers to consult their respective employment pages for current job opportunities: Careers Nova Scotia and Work PEI.